Official information on European concerts of the startling Lady Gaga is not available still, but at the same time it is known that they will take place. 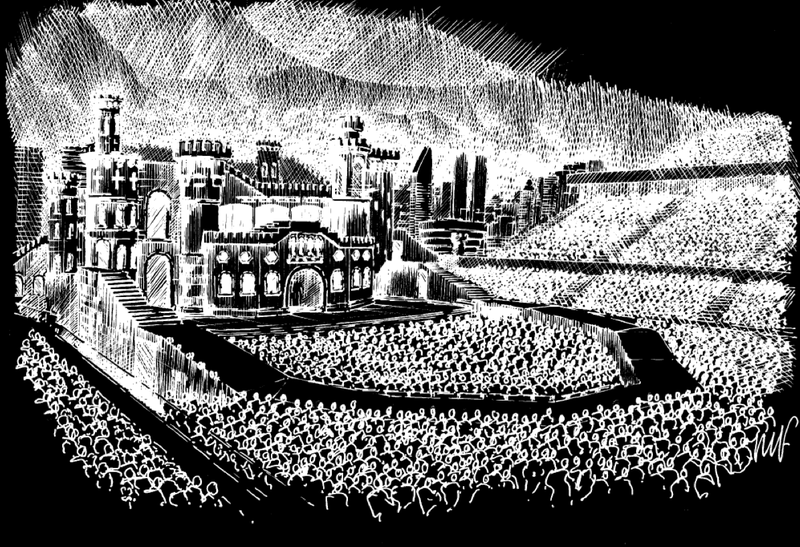 The concert tour will be held in support of her third album «Born This Way». According to rumors, the singer, contending for Madonna’s title of the queen of pop music, will come to Paris and other European cities with a new show in October and November. The exact dates will be announced in August. Lady Gaga’s tour starts in Asia in late April and will continue in Latin America and Africa. Then there will be concerts in Europe. Thereafter the singer will return to the North America triumphally. Totally the music star plans to give about 110 performances! While only dates of the first 11 of them are known. “I’m not doing this for the money, – says Lady Gaga. – I do this people could enjoy music and theater, what I will put in my show”. The stadium Stade de France (capacity – 80,000 spectators) is ready to receive the singer in Paris. In principle, there is no sense to prepare another city’s concert stage. Fans can still only guess how the singer is preparing to surprise her sophisticated audience this time. The tour’s posters, decorated in the best Gothic tradition, only add a mystery. The star published a sketch of stage decorations lately. It shows that the scene will be decorated as an ancient castle. The special zone «The Monster Pit» will be organized at the center.